The RAK Waterless Urinal System is ideal for urinal systems without a flushing cistern. 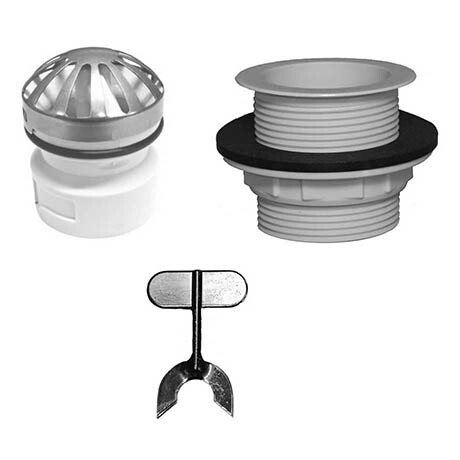 Easy to install and requiring little maintenence, the unit features a unique double-skirt silicone valve system that drains quickly and effectively. Designed for use with the RAK Venice urinal bowl but can also be used with other RAK urinals.